Crossfit Workout Steel Standard Kettlebell is a body building equipment that is becoming more and more popular. Unlike steel competition kettlebells which focus on formal competition use, steel standard kettlebell can also be used for ordinary home or gym fitness workout purpose. Of couse they may not have the weight accuracy tolerance so strigent, but they cost less and perfectly meet the demand of serious exercisers for techniques training. The handles are big enough for two hand use without injury to hands, forearms and wrists. 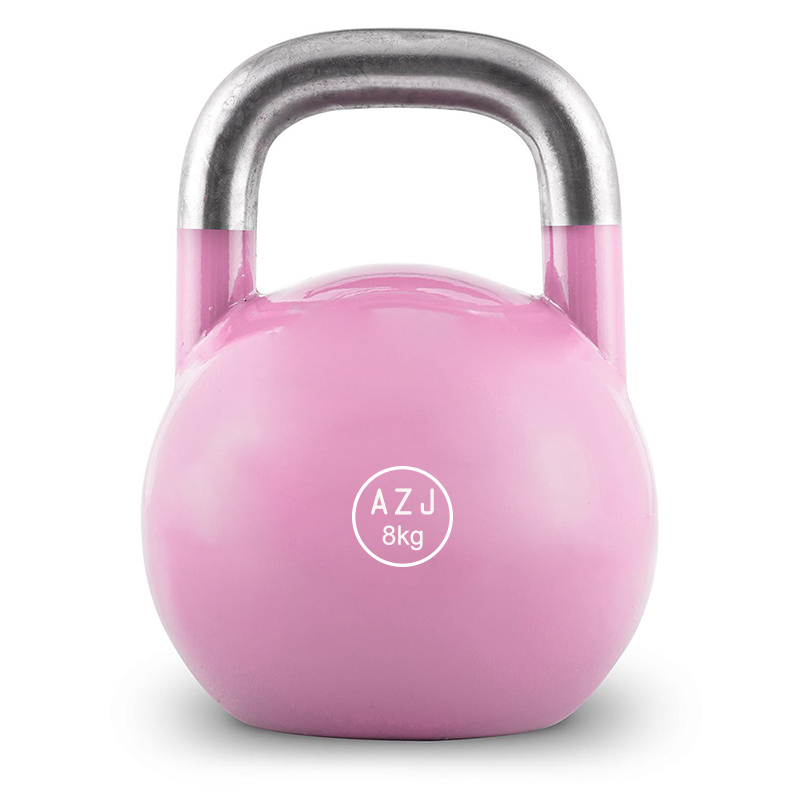 Looking for ideal Workout Equipment Steel Kettlebell Manufacturer & supplier ? We have a wide selection at great prices to help you get creative. All the Fitness Exercises Steel Kettlebell are quality guaranteed. 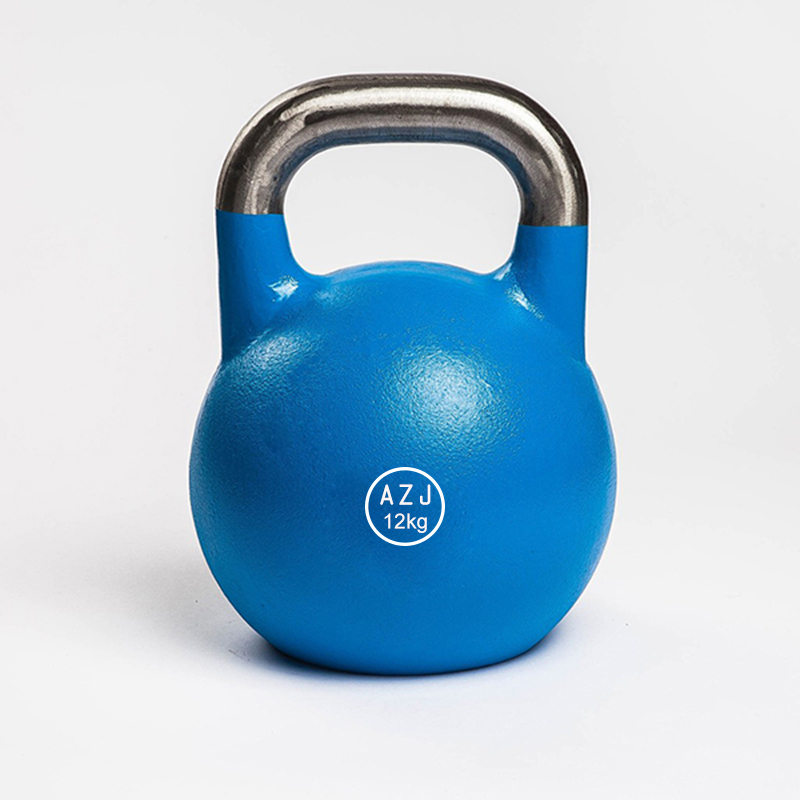 We are China Origin Factory of Cheap Steel Standard Kettlebell. If you have any question, please feel free to contact us.